Welcome to the CCF at Western podcast! 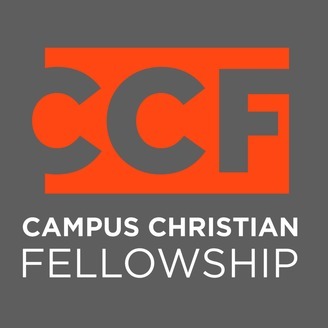 Campus Christian Fellowship (CCF) at Western Washington University is a passionately devoted, diverse, missional community of the Spirit-- building lifelong followers of Jesus. 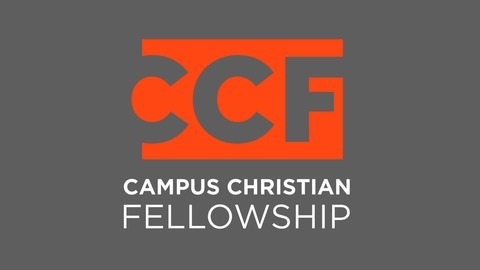 Here you will find all of the most recent messages from our Friday Night Fellowship gatherings, retreats, and seminars. You can find more content by visiting our website at www.ccfministry.com.